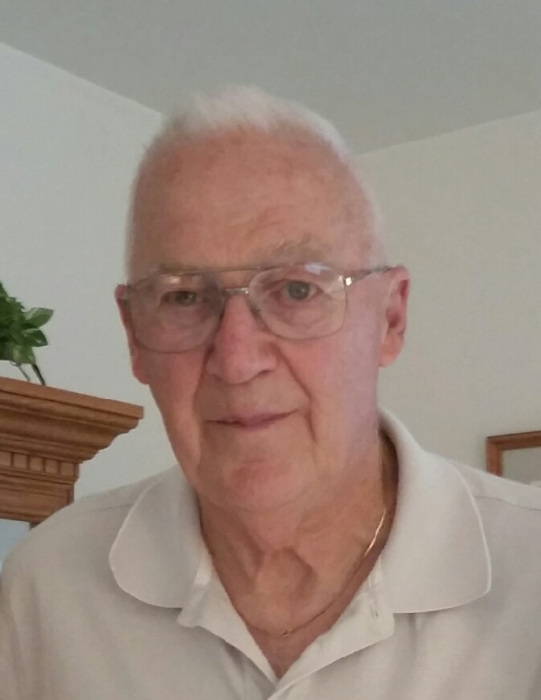 Obituary for Freeland E. McMullen | Robert L. Snyder Funeral Home and Crematory Inc.
Freeland E. McMullen “Mac”, of Port Hadlock, Washington, passed away Sunday, August 19, 2018 in Clarks Mills. He was 78. He was born in Titusville on May 10, 1940 a son of the late Francis and Twila (Dye) McMullen. On June 5, 1964 he married the former Karen Clark. He was a teacher in Washington at Mossy Rock, Raymond and Chimacum Schools, also teaching at Lakeview High School for four years. Mac was an active member of the Sandy Lake Masonic Lodge #434 and a member of the Port Townsend First Presbyterian Church. He is survived by his wife, Karen and three children, Robert McMullen and his wife Molly of WA, Amy McMullen and partner Sarah of ID, and Thad McMullen and wife Tammy of WA; a sister, Charlotte Muir of FL; six grandchildren, Cody, Conner, Kylie, Brandon, Ebby and Tressa McMullen, and several nieces and nephews. He was preceded in death by his parents and one sister, Peggy George. A Celebration of Life gathering will take place Saturday, August 25, 2018 from 2-4pm at the Stoneboro Lake Picnic Pavilion. The family has suggested that memorial contributions be made to Shriner’s Hospital for Children, 2900 Rocky Point Dr. Tampa, FL 33607 and your local Habitat for Humanity. Arrangements have been entrusted to Robert L. Snyder Funeral Home and Crematory, Inc. 3223 Perry Hwy. Sheakleyville, PA 16151.